So, one of my posts this week is going to be called “If your OCD was a person, what would you say.” Now this is where you can play a part. 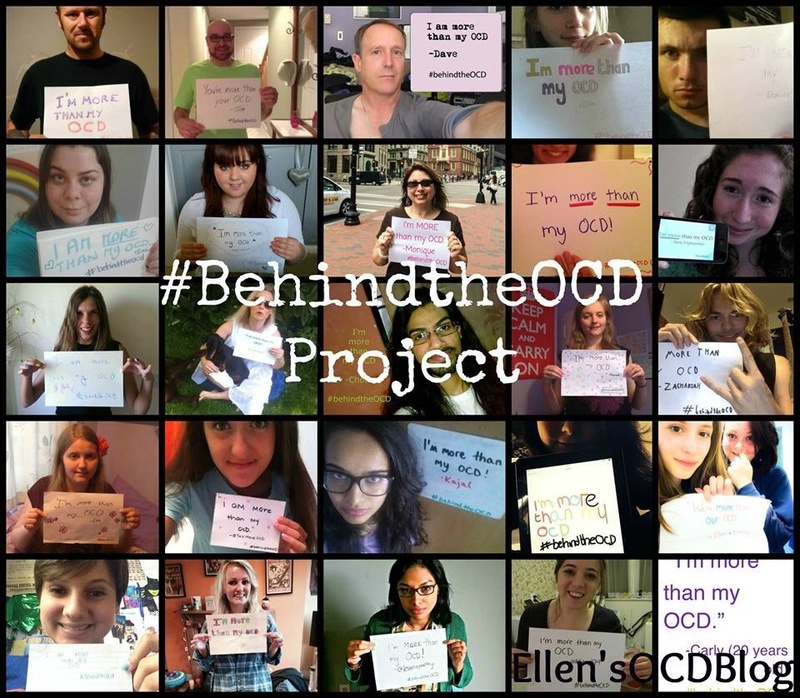 All you have to do is leave a comment, send me an email (ellensocdblog@hotmail.com), or tweet me @Ellen_White_ with a sentence or two about what you would say to your OCD, if it was a person. Then, in a few days, I’ll accumulate all your responses into a post for #OCDWeek! I’ll sign only first names under your quote, but please feel free to let me know if you want to stay anonymous. That’s totally okay too. Here’s to a successful OCD Awareness Week! Great ideas, Ellen. I love all your “interactive” plans! Looking forward to it. You are full of excellent and brilliant ideas, Ellen! I admire both you and your blog.